In October, 1943, Albert Schatz discovered streptomycin, the first effective treatment for tuberculosis and gram negative organisms, when he was a 23 year old graduate student at Rutgers University. Streptomycin saved millions of lives and resulted in the closing of countless TB sanatoriums around the world. 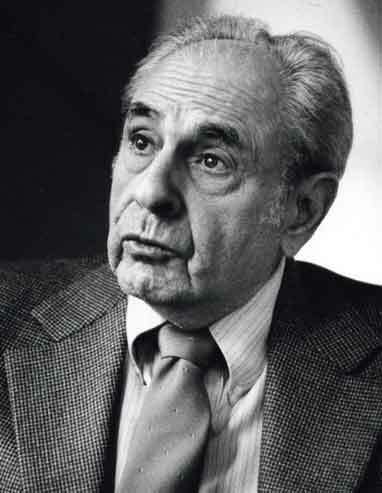 This website contains information and media by and about Albert Schatz. For more on Albert Schatz, please contact us or visit his archived collections in the Special Collections Department, Temple University, Philadelphia, PA.